Home / adidas / adidas philippines / bonifacio high street / miCoach / miCoach pacer / miCoach zone / rico robles / run / running / runnr / the fort / Wanna be a Better Runner? Wanna be a Better Runner? 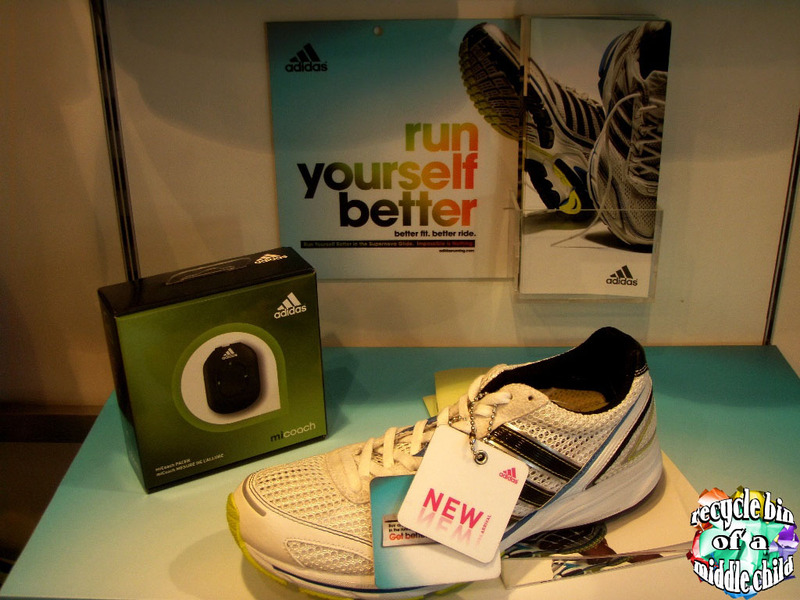 Runners and running enthusiasts, meet adidas miCoach. 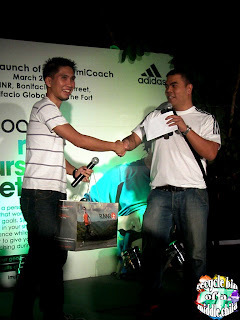 Pronounced as my coach, miCoach stands for My Intensive Coach. A device produced by adidas to help runners and running enthusiasts to RUN BETTER. 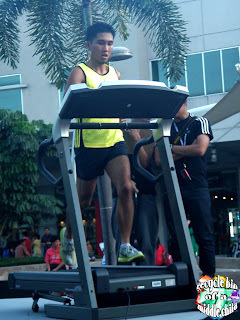 It’s an amazing gadget will help you and teach you to run properly. 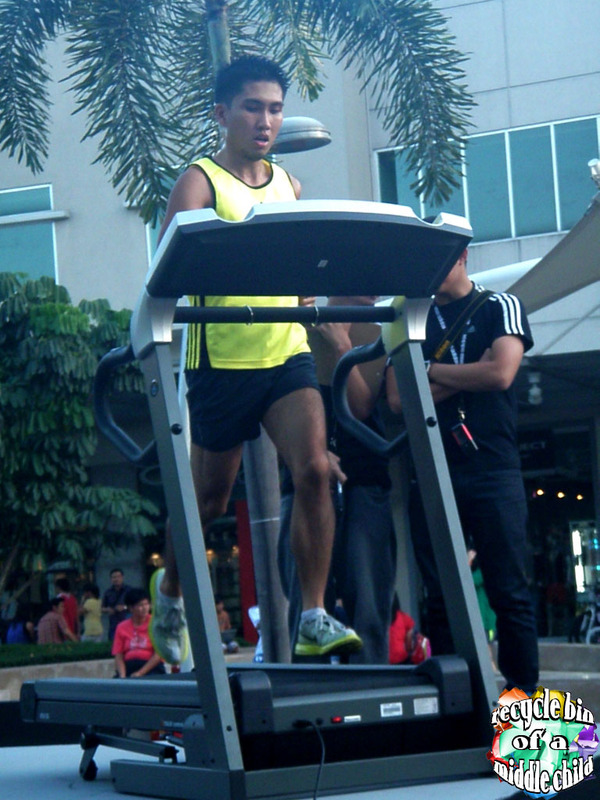 With its state-of-the-art capability to motivate, inspire and enable runners to become better and reach their training goals, whatever they may be. This cool gadget has two features, the miCoach Pacer and the miCoach Zone. 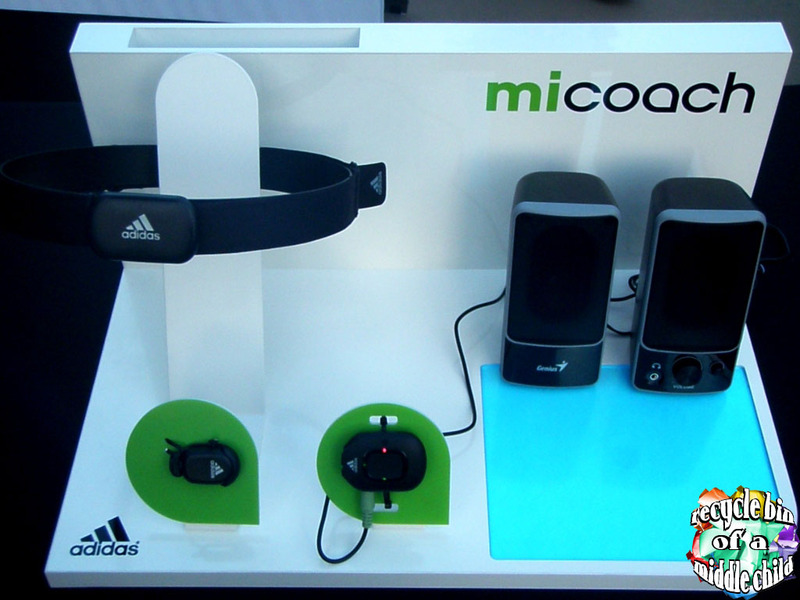 MiCoach Pacer delivers real-time audible caching as you exercise via headphones or combines with your own MP3 player. While miCoach Zone is an easy to read color-code LED display on a wristband device that provides accurate, real-time coaching making it easy for you to train at the right intensity with the help of a heart rate monitor. 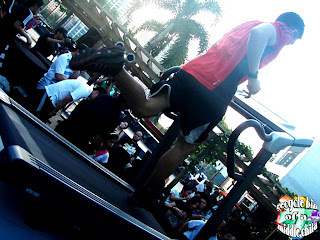 And last Saturday, at RUNNR, Bonifacio High Street, professional and amateur runners were gathered to witness the amazing help of this little gadget to teach everyone, not just to run, but to runner better. 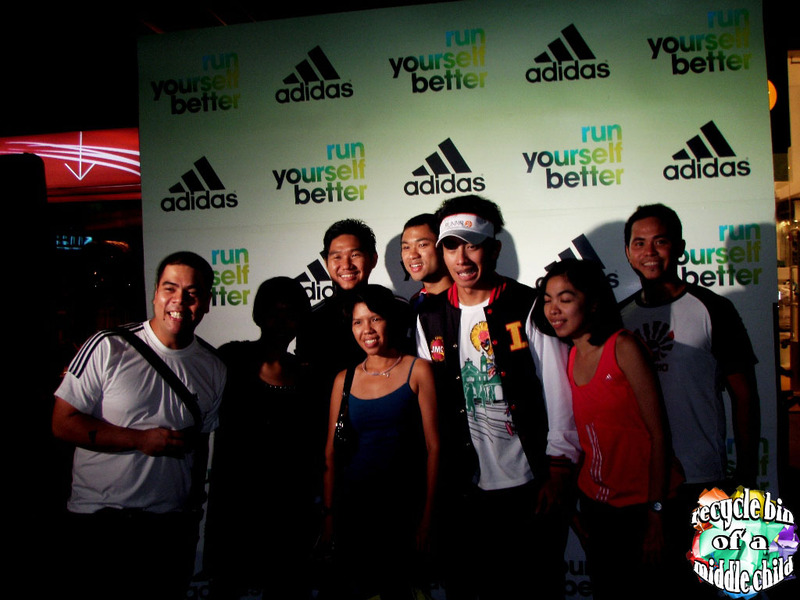 Hosted by Rico Robles of RX93.9, this gathering opened the mind of attendees about the importance of knowing your limit and running better. 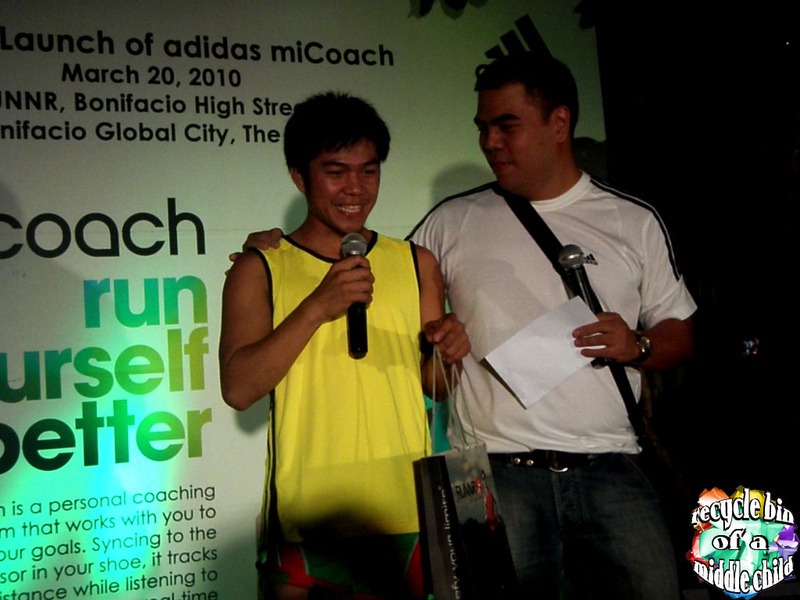 There was also a competition, a treadmill-run competition in where the winner or the runner who run farthest for 10 minutes took home a miCoach which is worth Php6,995.00. 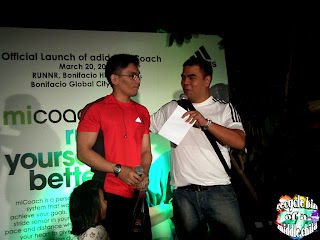 The second placer took home a miCoach Zone which is worth Php 3,695.00. 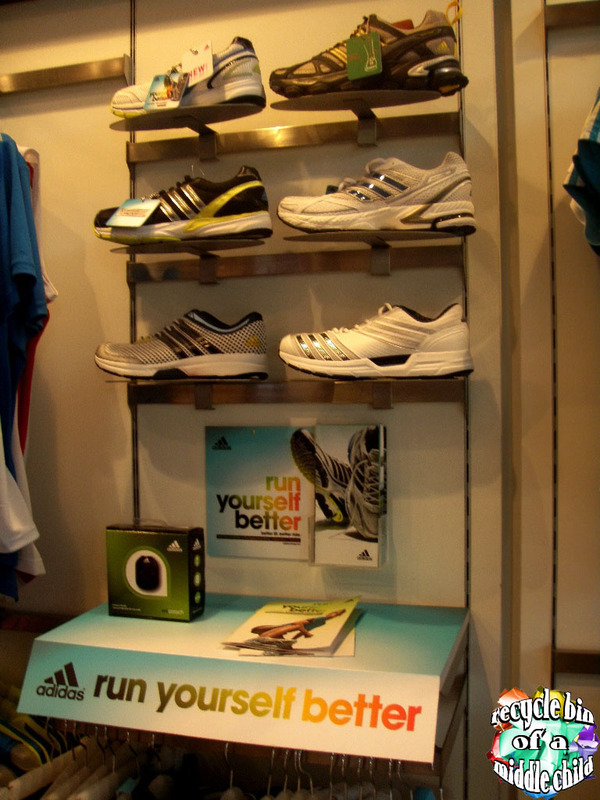 These products are exclusively available at adidas Sports Performance Concept stores Greenbelt, Trinoma, Glorietta and as well as the RUNNR at the Fort Bonifacio. In this city where running has been one of the cheapest and enjoyable exercise, do you wanna get left behind? Let’s run now and runner better with adidas miCoach!